Minnesota Valley Action Council (MVAC) is a community action agency. We are for communities, not for profit. 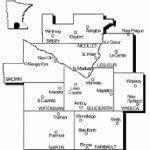 We are a private organization that has served south central Minnesota since 1965. 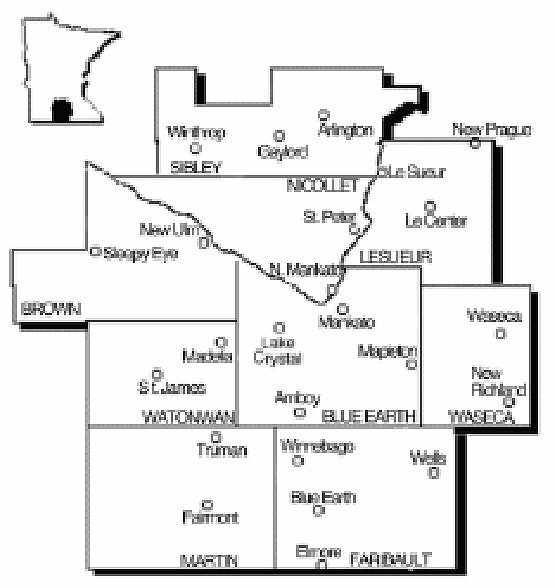 MVAC provides services in Blue Earth, Brown, Faribault, Le Sueur, Martin, Nicollet, Sibley, Waseca, and Watonwan counties. MVAC is a 501c3, and charity contributions to MVAC are deductible from your federal and state income tax. Your entire contribution stays in south central Minnesota. To donate, contact us here. We believe that hard work should be valued and rewarded, that working people are struggling and that MVAC provides solutions.